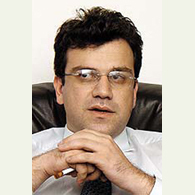 The Georgian Economy Minister, Irakliy Chogovadze, is visiting Baku on 12 October 2006, the Georgian embassy in Baku told Trend. 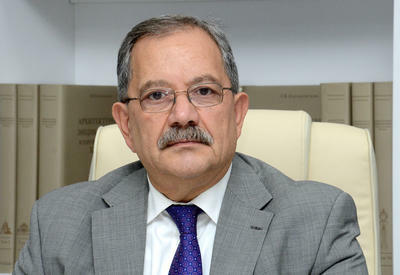 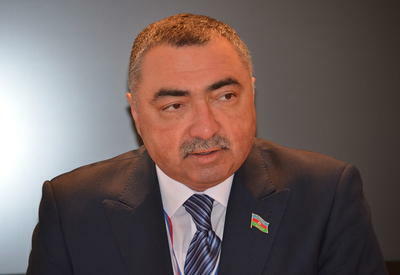 The key objective of the visit to end on 14 October is to participate in three-lateral consultations between Azerbaijan, Turkey and Georgia over the project on construction of the Kars-Akhalkalaki-Baku railway route. 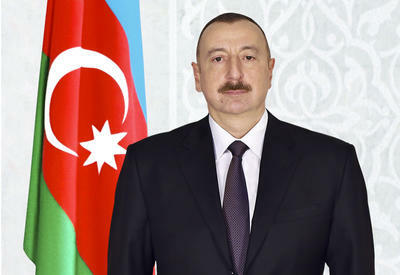 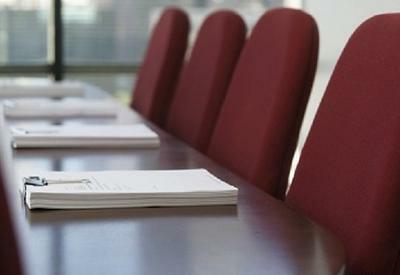 The talks are scheduled to launch at the Azerbaijan Transport Ministry on 13 October.